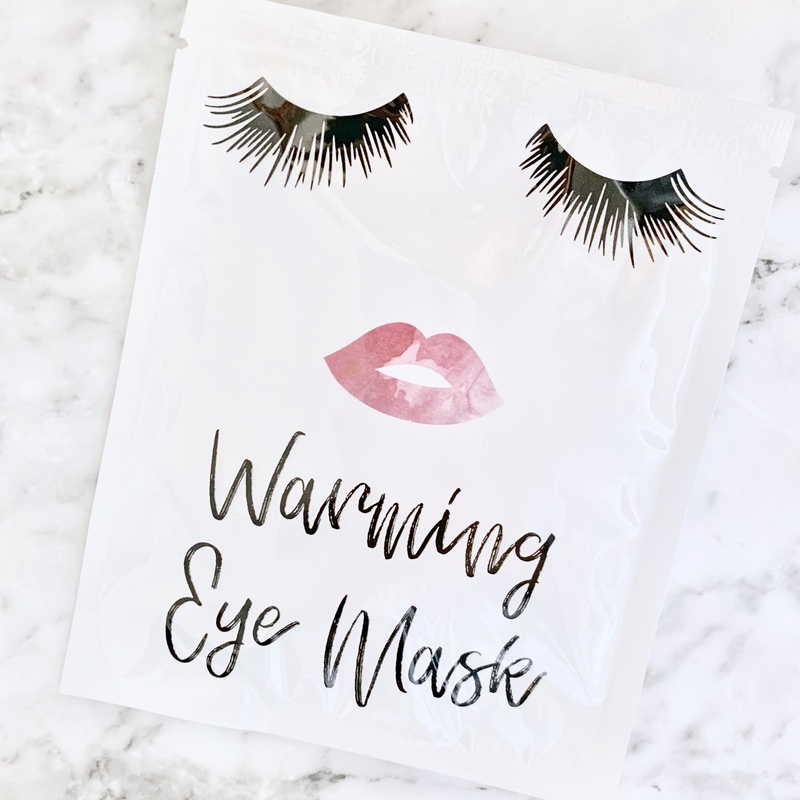 These comforting gentle eye steam masks help provide the relaxation you need after a long day of using digital devices! Sit back & relax as a warm, gentle steam relaxes tension & soothes your hardworking eyes. In just 10-15 minutes, you’ll feel rejuvenated and rested! Perfect way to warm up and wind down after a long day!